The journal of Microelectronic Engineering and HardwareX are teaming up to showcase research that is undertaken using hardware designed by scientists. 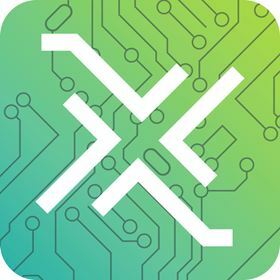 HardwareX is a new research elements journal that aims to connect the scientific community that is making its own equipment, or modifying existing equipment to conduct experiments. Papers published in HardwareX complement the original research papers published in the research journals by showing the infrastructure used to conduct the experiments. There is a desperate need to have a high quality repository of state-of-the-art scientific tools which have been validated and tested to produce precise and accurate results. There is also a need to show the utility of these tools in practice in original research published in highly respected academic journals. The validated tools need to come with all the design files (e.g. bill of materials (BOM), instructions, firmware, CAD, and software) to reproduce, operate and maintain them effectively. HardwareX is fulfilling this need. Rather than bury hardware tools that may be relevant to many disciplines deep in the specialty literature, HardwareX provides a central free repository of proven designs. Finally, it provides scientists a place to receive academic credit for the hard work involved in the development of high-quality scientific instruments. By showcasing the research that is undertaken using this ‘DIY’ equipment in a high quality research journal, like Microelectronic Engineering, we hope to able to show other researchers the utility of this hardware. By publishing the means to replicate these hardware designs in HardwareX, we can make science more affordable and reproducible. 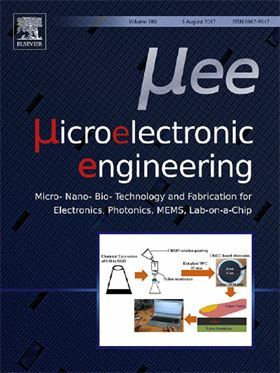 Microelectronic Engineering is the second journal to partner with HardwareX on this initiative, but we will be looking to partner with more journals in the future. We will draw special attention to the content published in Microelectronic Engineering and HardwareX with a feature on MaterialsToday.com and other communications channels within Elsevier. For any questions regarding this special content initiative, or any comments, please contact the publisher, Joe d’Angelo. The Australian Institute for Nanoscale Science and Technology (AINST) has been officially opened in Sydney.